Omaha Westside Kiwanis News April 25, 2012. Omaha Westside Kiwanis News March 19, 2014. 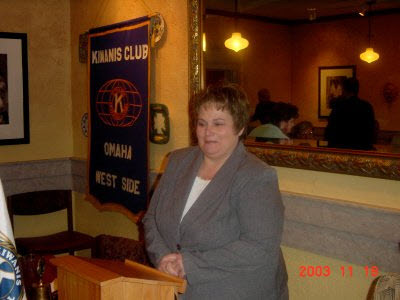 Omaha Westside Kiwanis News July 22, 2015: Important items, please read in entirety. Omaha Westside Kiwanis News October 4, 2017. Omaha Westside Kiwanis News June 27, 2018. Omaha Westside Kiwanis News October 31, 2018. Kiwanis presents 'I Like Me!' books to kindergarten students - The Sabetha Herald Inc.